Looking for private in-home or in-studio Shakespearean Acting classes? Our Grapevine teachers are ready to get you started. Find your teacher today! A graduate of London's Royal Central School of Speech and Drama, Crystal brings the UK's mastery of the skills needed to enact Shakespeare's works. See the "Acting" tab for details. rming transformed into a new love for teaching people to sing and act so that they too can experience the same joy I feel when I'm on the stage. Because of this love I studied music education at Brigham Young University ID and became a certified Vocal Instructor in the Institute for Vocal Advancement (previously a certified Speech Level Singing Instructor) in an extensive program where I must complete education and testing each year. I focus on building a singers range and strength in healthy ways in all genres of music. I work with all types of performers from recording studios to the stage. During your first lesson, I will assess your voice to determine your tendencies and weak spots. In each lesson we will begin with a series of exercises that will turn your weaknesses into strengths. We will then apply these techniques to songs of your choice. During each lesson, we can work on performance, styling and any areas you may need instruction in. If you would like to sing from the bottom to the top of your voice with strength and ease, I am the teacher for you! During your first lesson, I will assess your voice to determine your tendencies and weak spots. In each lesson we will begin with a series of exercises that will turn your weaknesses into strengths. We will then apply these techniques to songs of your choice. During each lesson, we can work on performance, styling and any areas you may need instruction in. Each lesson you will receive a CD of your vocal exercises and song to practice during the week. You will be amazed at the progression you will make in just one week of practice! I use garageband to record our lessons and any parts you may need me to record of a song to better learn notes. I also use garageband to edit and cut karaoke tracks for your performances. Vocal Instruction in all genres of music by understanding the voice and how it functions and knowing what tools to use to achieve the most success in any voice. 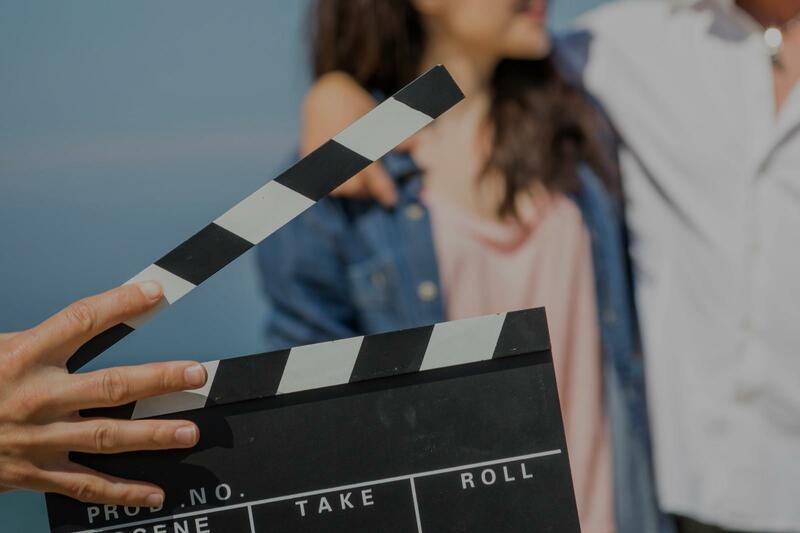 Any type of acting whether it be on the stage or on screen by using Acting techniques that help the actor connect to their character on a more personal level providing for honest, real acting. Isabella really enjoyed her first lesson with Becca! Becca is very outgoing. Flexible with scheduling and patient. Recommend! Approaching Shakespeare's text from an actor's point of view is the best way to understand and engage with the vitality of Shakespeare's language. Shakespeare embedded clues for his actors to unlock the meaning and emotion within the words. By learning a few fundamentals, students will physically connect with Shakespeare's text and be able to make strong character choices. Whether you are a student studying Shakespeare as literature, an actor wishing to work on classical texts, or a litigator or executive wishing to improve your public rhetoric, studying Shakespeare in performance is incredibly valuable. Whether you're a veteran of the Bard's work and need some extra assistance for an upcoming role, or have NO idea what all of that language means I can help you not only understand Shakespeare's work but have fun while doing it! I am a voice and acting teacher specializing in musical theater and pop rock and other commercial forms of singing. I have training in all different acting techniques and I focus on audition and competition prep. I help performers fuse their acting and singing but can also focus on one aspect if the student so chooses. I work with many students on college auditions and thespian competitions as well. I teach all ages up to adults since I am also an adjunct faculty and have experience in teaching at the university level. ton, Philadelphia, and throughout the South Florida region, I understand the hard work it takes to perfect your craft. Together we will work to achieve your goals as a singer and actor to make yourself the complete package you know you can be! Melanie is an absolutely incredible vocal teacher/coach. I noticed a change in my voice after just the first lesson. Her vast knowledge of the anatomy used to create vocal sounds combined with the techniques she teaches has definitely improved my voice. She taught me how to belt and showed me the difference between my belt and my mix, which was beyond helpful. She also taught me how to sing in my head voice in a healthier and more effective way. And on top of that, she has a mental library full of great song recommendations for my individual voice. Can't wait until our next lesson!